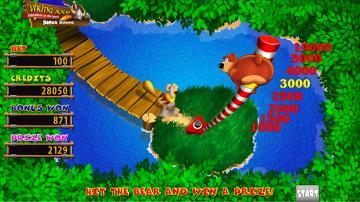 MainamaGames is ready to make you glad again! 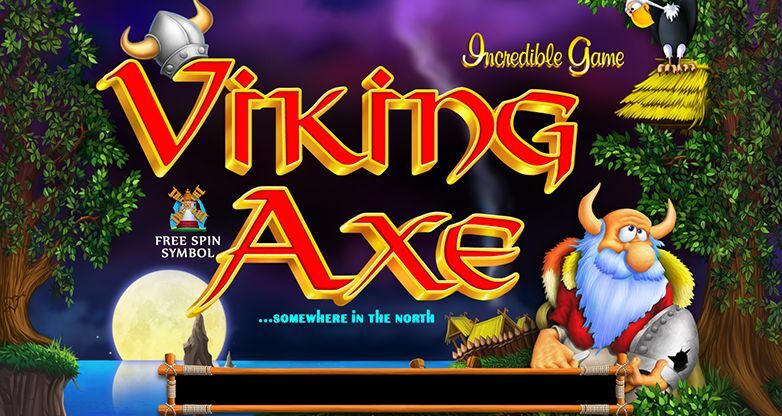 Don’t miss the bright and interesting slot called Viking Axe. 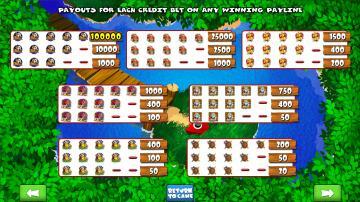 The game with 10 paylines and 3 bonus games will suit the taste of both classics lovers and those who want to try something new. On the one hand, the rules are quite simple. Payments are made when three or more matching symbols come in the payline. 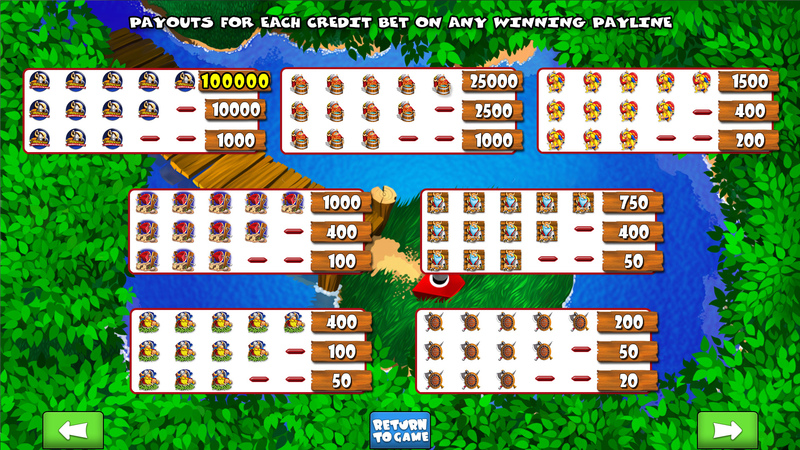 There are special symbols which will help you to win more: a windmill and a red-bearded Viking with a big mug in his hand. 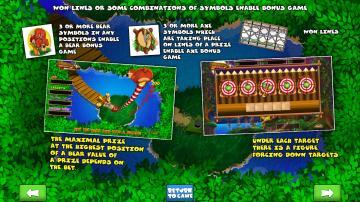 Three or more windmill symbols trigger 10, 15 or 20 free spins. The red-bearded Viking is the wild. 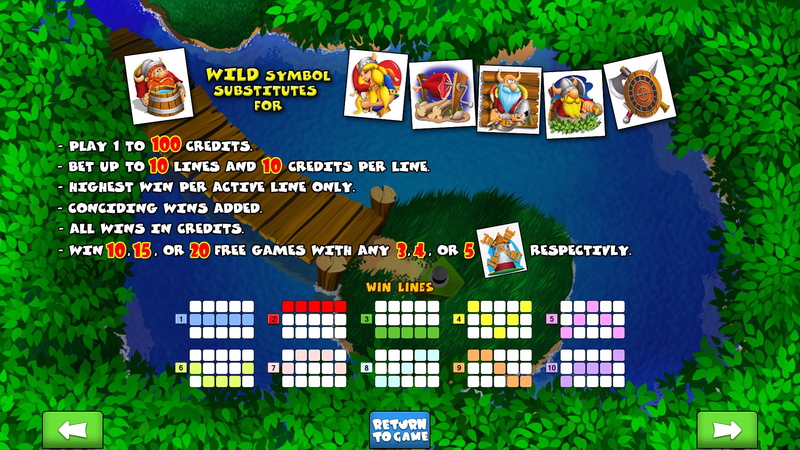 It makes up winning combinations with most other symbols. But the most interesting part is only beginning! 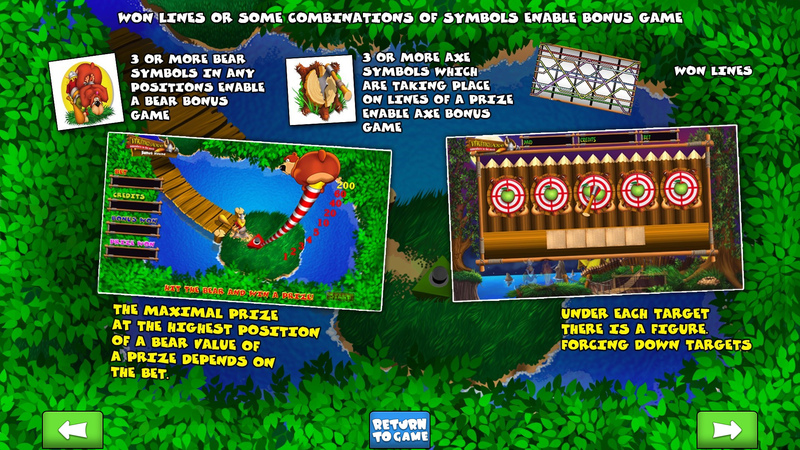 If 3, 4 or 5 symbols of the axe in the tree come simultaneously, you will get an unusual bonus. 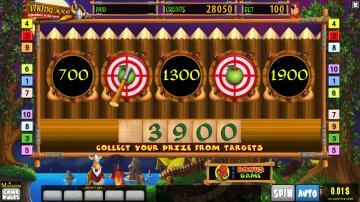 Throw the axe at the target and get even more points. The fun for a real warrior! But this is not where the surprises end. 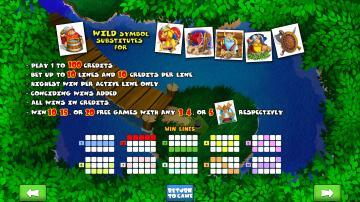 3, 4 or 5 symbols of the caught bear will open one more bonus! 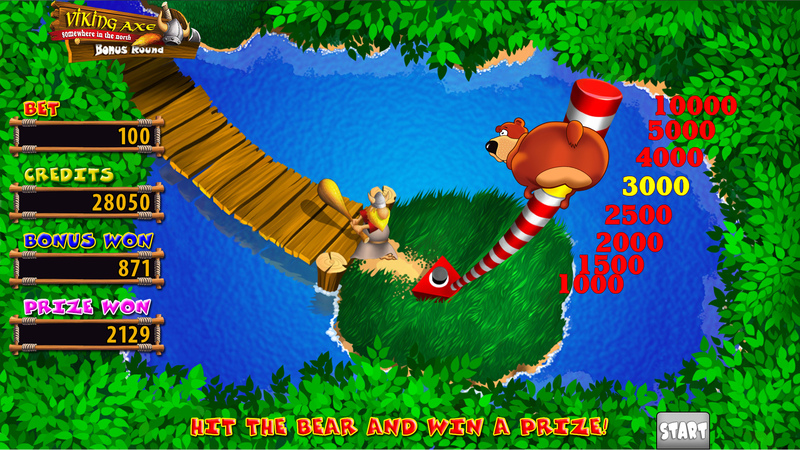 This time you are to play as… a bear! Want to know more? Play Viking Axe by all means!